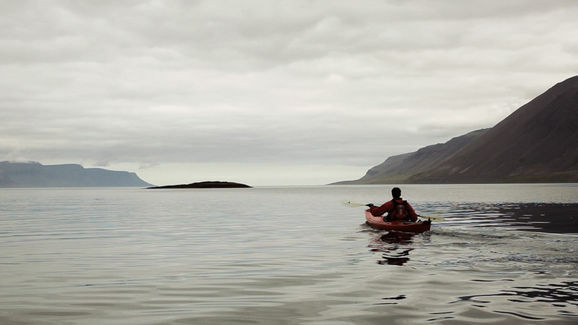 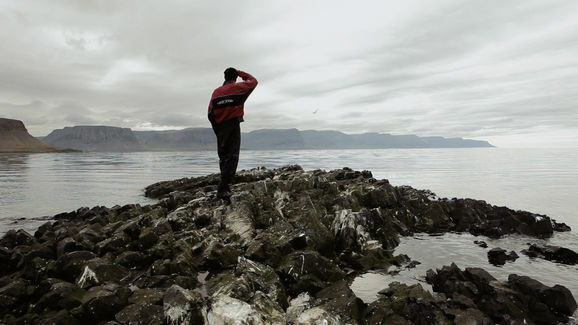 The film is shot entirely in one of the most remote places in Iceland, the Westfjords. 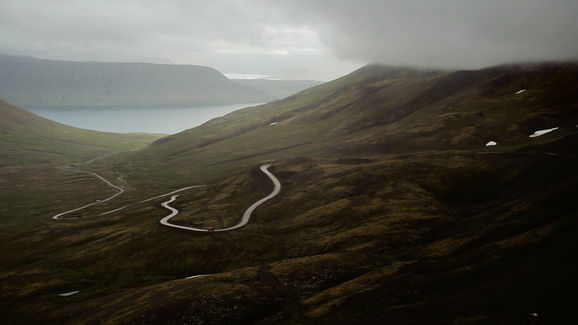 The waterfall Dynjandi, which is portrayed in the beginning of the film, is one of the main symbols of the Westfjords. 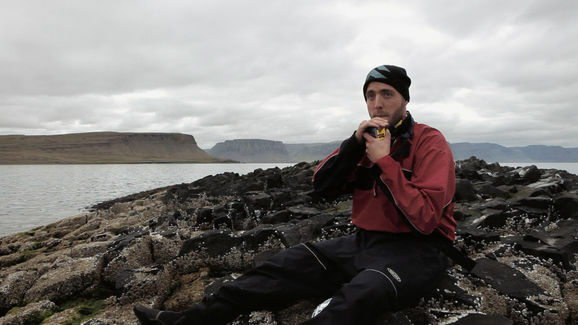 The skerry, named Gíslasker, has a long and interesting history that dates back to the settlement of the Vikings in Iceland.